We will buy your M3. We are always seeking to purchase BMW M3’s for stock. 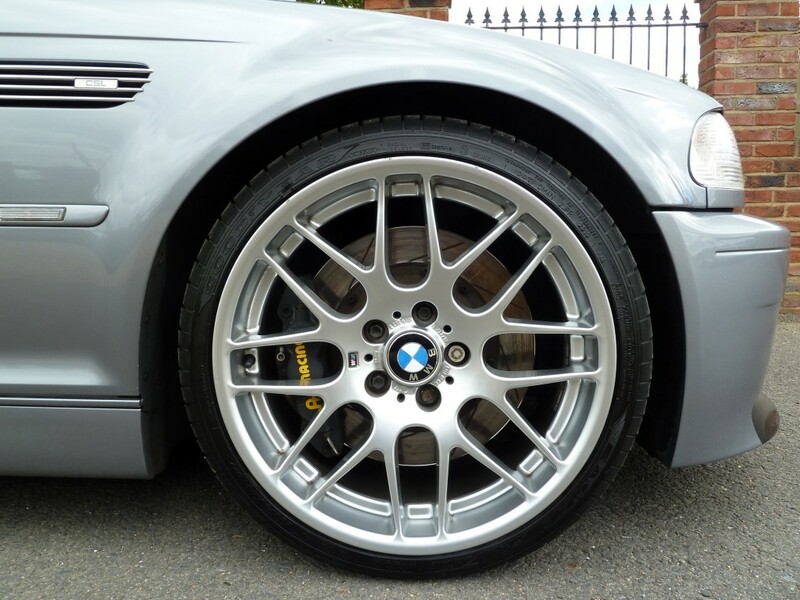 We have a constant demand for all well kept examples; E30, E36, E46 and E92. 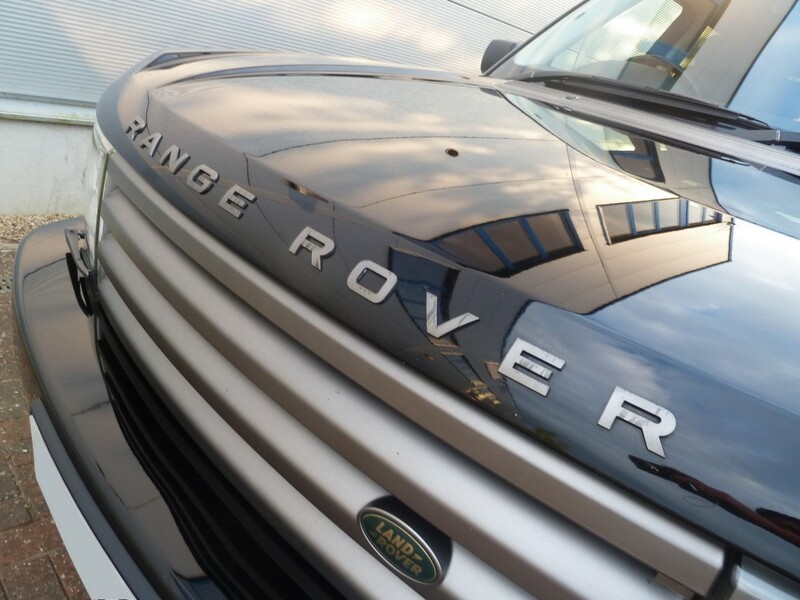 Alternatively, We can market your vehicle on your behalf and take care of any preparation work needed. We will buy your M5. We are always seeking to purchase BMW M5’s for stock. 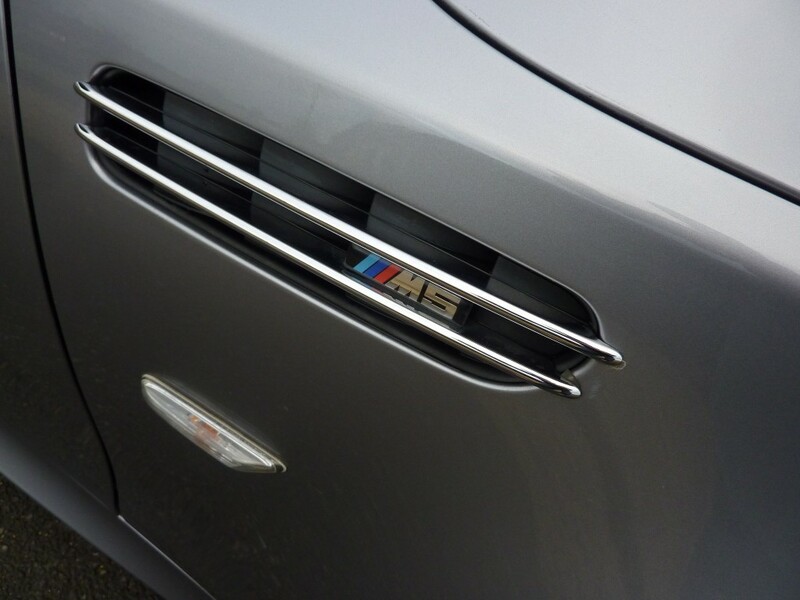 We have a constant demand for all well kept examples, specifically E39 and E60. WANTED – AUDI RS4 and RS6. We will buy your Audi RS4 or RS6. We are always seeking to purchase RS models for stock. 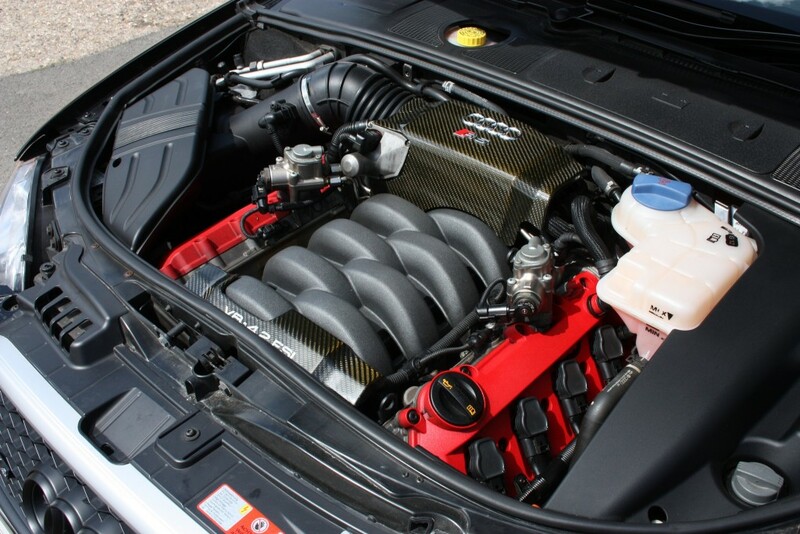 We have a constant demand for all well kept examples, in particular we are looking for B5 / B7 RS4 and C5 / C6 RS6. 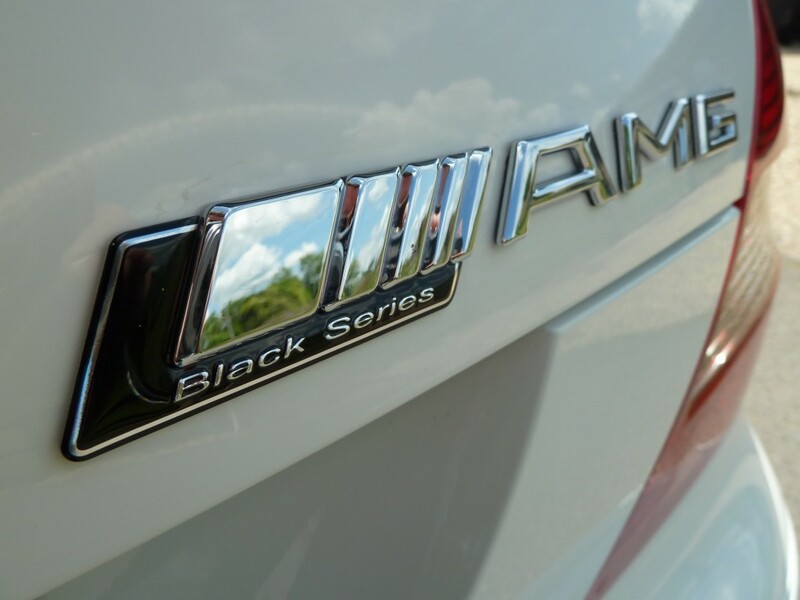 We will buy your AMG. We are always seeking to purchase Mercedes AMG’s for stock. We have a constant demand for all well kept examples. We will buy your Porsche. We are always seeking to purchase Porsches for stock. 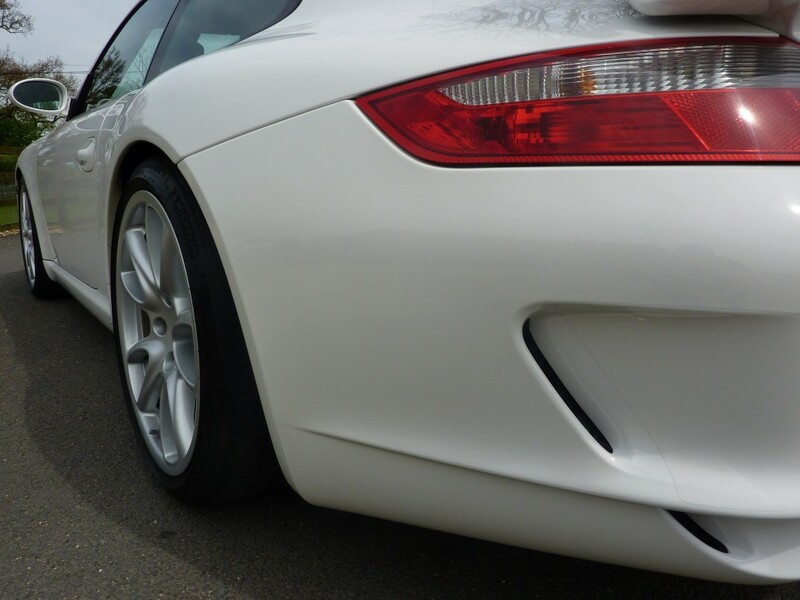 We have a constant demand for all well kept examples of Boxster, Cayman, Cayenne and 911. WANTED – OTHER PERFORMANCE AND PRESTIGE STOCK. We will buy your car. We are always seeking to purchase new cars for stock. Your car may have not been listed above as a model we actively seek to buy, but rest assured we would still be interested in purchasing it if it is a nice example.